For peace of mind and first time fit, contact your local dealer and demand only the best. 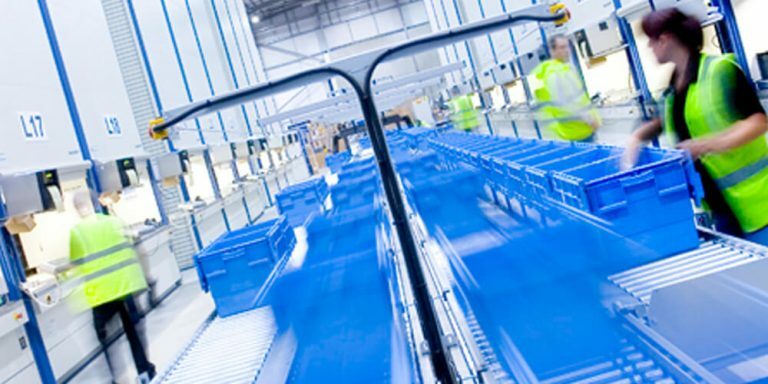 Our OE Genuine parts are engineered to fit first time and are manufactured to the highest possible standards as expected of original equipment components, such peace of mind is vital to you and the operation of your truck at its peak performance. Value and service can always be assured from our highly experienced network of authorised dealers who will be ready to provide the best possible backup for your truck. 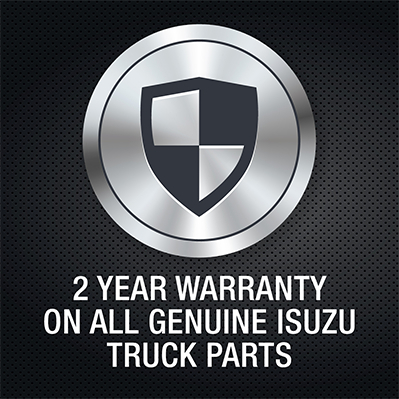 Genuine Isuzu parts meet 'original equipment' standards for total vehicle integrity - the parts you order will always be a perfect fit - and all come with a two-year warranty. Plus, if a part should fail, provided it was fitted by an Isuzu dealer, the labour costs to remove and replace that part will be covered too. 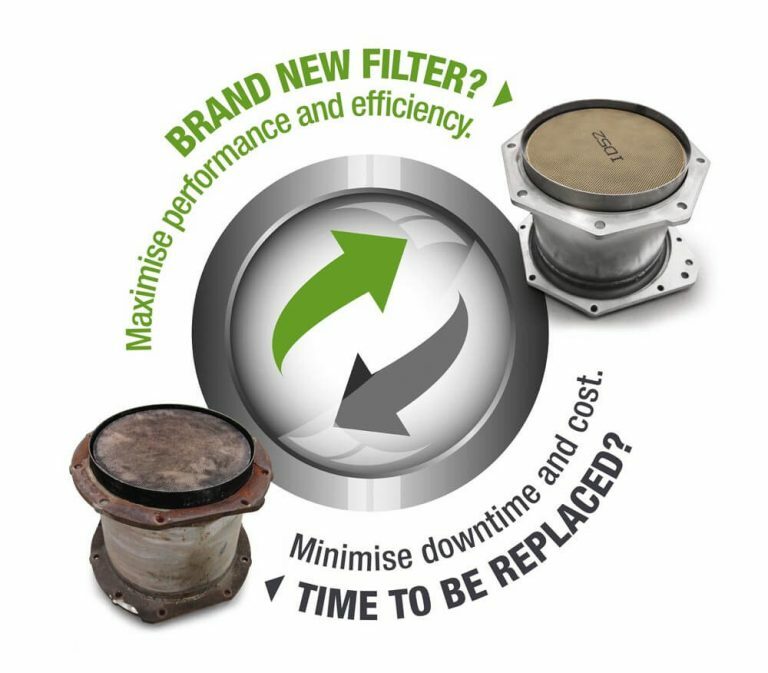 We have been working with Isuzu Japan to reduce the cost of brand new DPD units and are pleased to announce that for our most common filters we are now able to offer new units at similar prices to re-manufactured units. 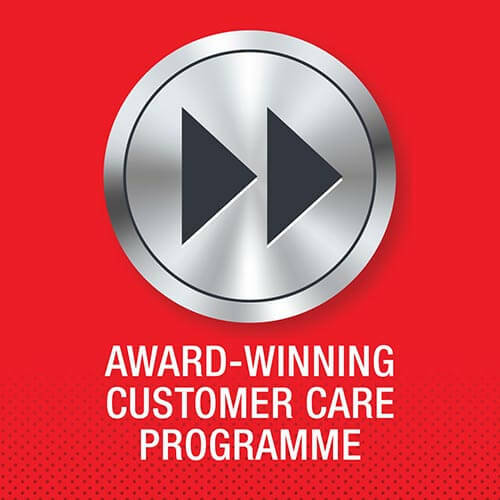 This initiative provides our customers with a high quality repair option, which is cost effective, maximises vehicle performance and minimises downtime. Click here to find out more about the new DPD filter unit initiative.